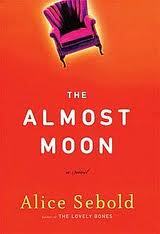 Having read Alice Sebold’s Lucky and The Lovely Bones, I was determined to read Sebold’s third book and second novel, The Almost Moon, and was admittedly looking forward to what I consider her infamous ability to hook the reader. Again, for me, Sebold did not disappoint as the first line begins, “When all is said and done, killing my mother came easily” (3). Through flashbacks, Helen, the protagonist, details her turbulent relationship with her mentally ill mother which ultimately ends in her mother’s death. This first-person perspective is not only macabre in nature, but also interestingly matter-of-fact. The honesty with which Sebold represents Helen not only brings her to life, but also creates a sympathetic reader, “I had not been raised to hug or to comfort or to become part of someone else’s family. I had been raised to keep a distance” (79). In addition, Sebold’s elevated vocabulary choices- bilious, homunculus- challenges the reader (okay, challenges me) making interaction with her words a well-rounded learning experience. For the purposes of book club, grainy butterscotch fudge, brandy balls, and pecan meringues are a must in order to recall Helen’s telling of baking with her mother and to instigate conversation regarding this mother/daughter relationship. 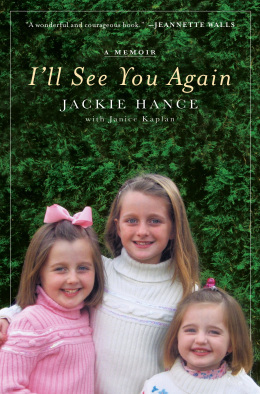 I’ll See You Again, a memoir written by Jackie Hance with Janice Kaplan leaves me speechless. Hance retells the tragic death of her young daughters- Emma, Alyson, and Katie- at the hands of her sister-in-law, which changed her and her husband Warren’s life forever. Written with such raw emotion, the reader feels Hance’s desperate search for an escape from the present and for sense of the immediate past in regards to this incongruent loss. Seeking solace in material possessions, hours in bed, time with friends, Hance reaffirms her belief there is no relief from the ever present hole in her heart. Finally, through the generous gift of a specialist, her heart expands to include love for another while the pain, which Hance inevitably has to walk through, remains, but is channeled for the greater good through the Hance Family Foundation. For the purposes of book club, a breakfast spread including homemade Egg McMuffins would be an ideal place to commence discussion, mirroring the Christmas tradition Hance begins in an effort to move forward again. After having read Zelda Lockhart’s Fifth Born, I was eager to read more from Lockhart. 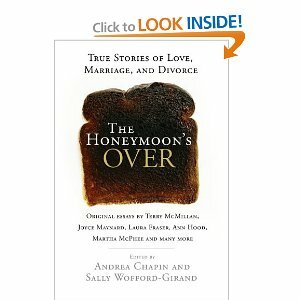 Seeing she contributed to a compilation of essays edited by Andrea Chapin and Sally Wofford-Girand, The Honeymoon’s Over was next on my list. The essays, written by a range of female authors, spans the emotional spectrum of dealing with the loss or rebirth of a marriage. 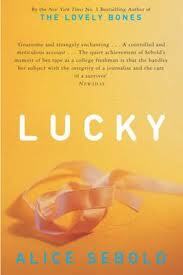 Unabashedly honest, these writers as a whole allow you to experience their pain, discovery, ignorance, etc., firsthand. The hub always asks what I’m reading, but, in this case, I had to share portions of the read with him especially Terry McMillan’s “100 Questions to Ask Him.” He, in turn, shared what he’d read with a friend of his at work, and the love of reading blossoms and pullulates. A child of divorced parents, I could relate with every one of her words. 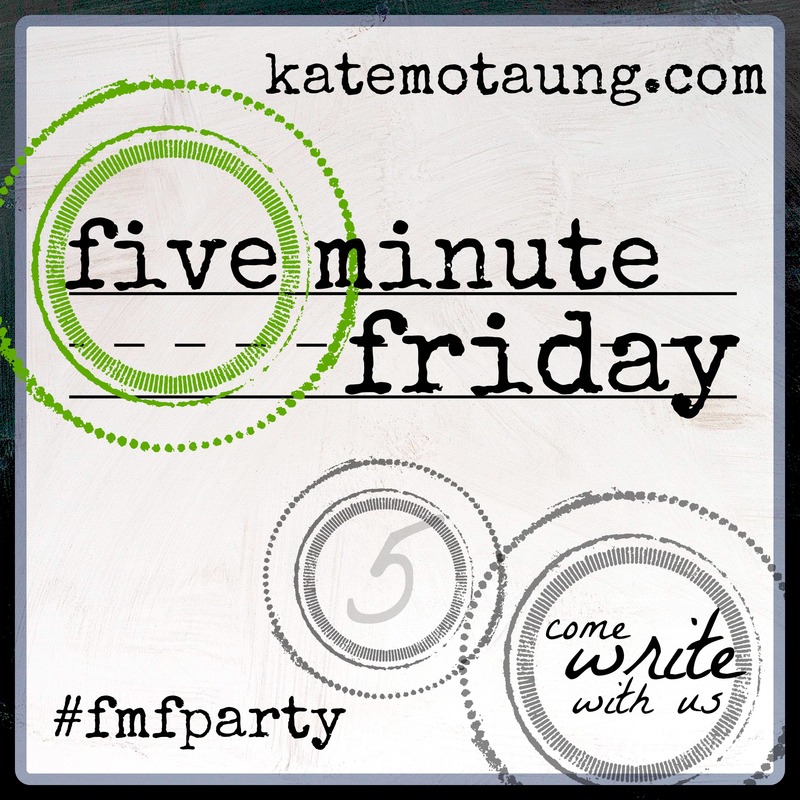 For the purposes of book club, assign an essay or two to each member of your club. Have her choose a food item which represents the essay(s) in question. For example, if assigned Lockhart’s “Tracking Love,” whole walnuts would be an ideal choice to represent this essay. Before the conclusion of book club, skim through the biographies of the contributors in the back of the book, and then choose next month’s selection (and the months to follow) from there.